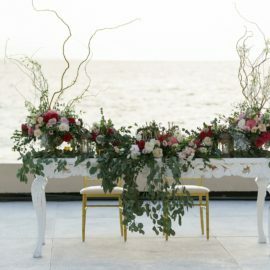 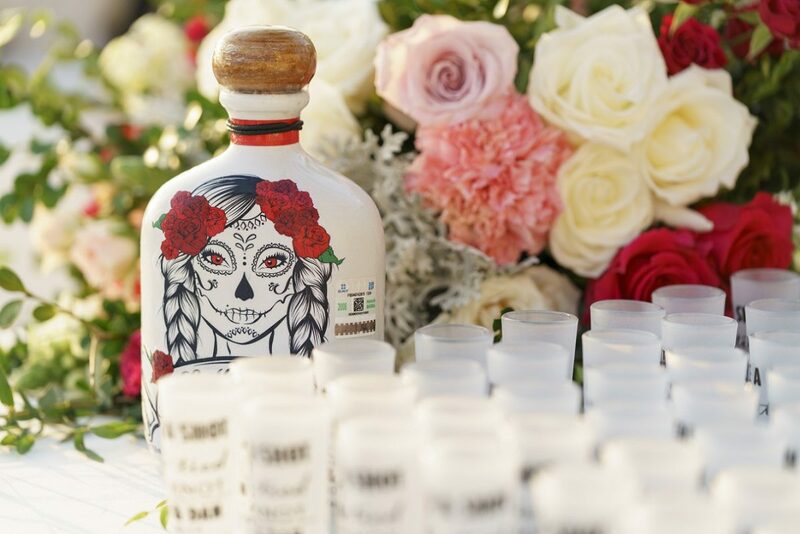 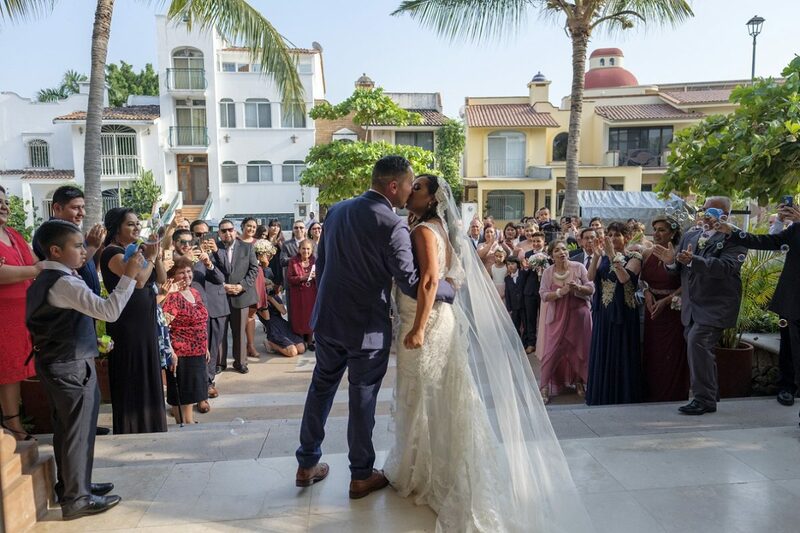 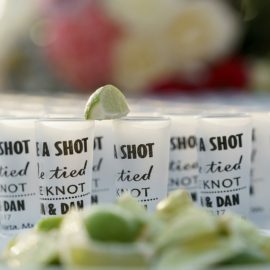 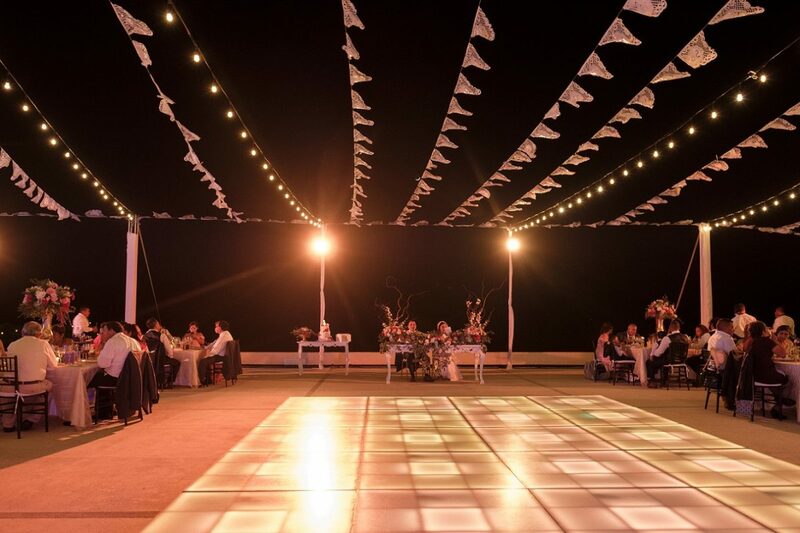 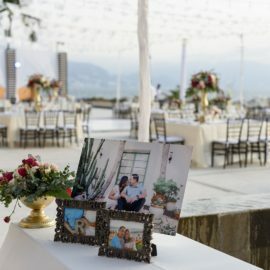 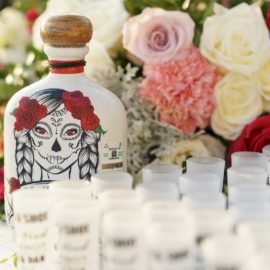 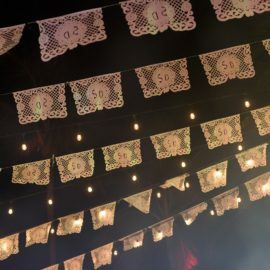 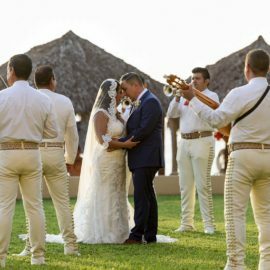 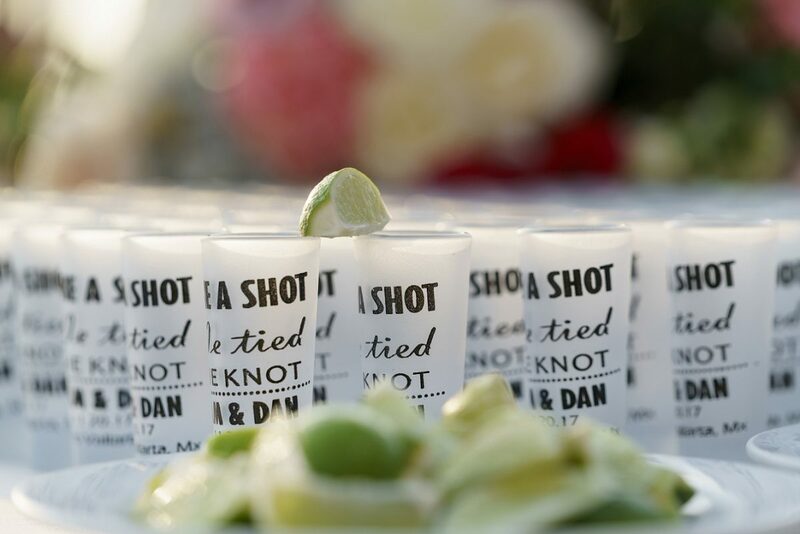 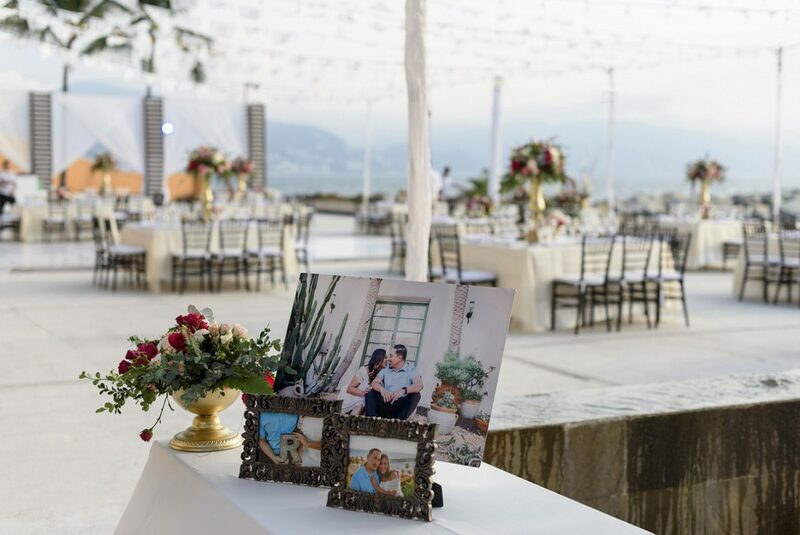 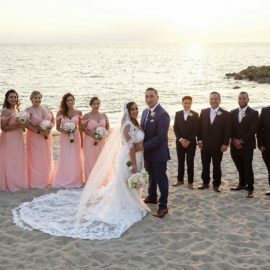 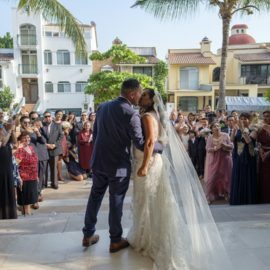 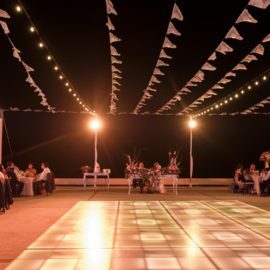 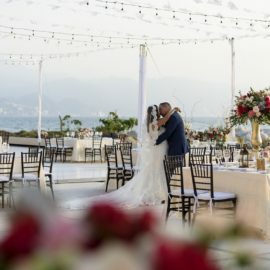 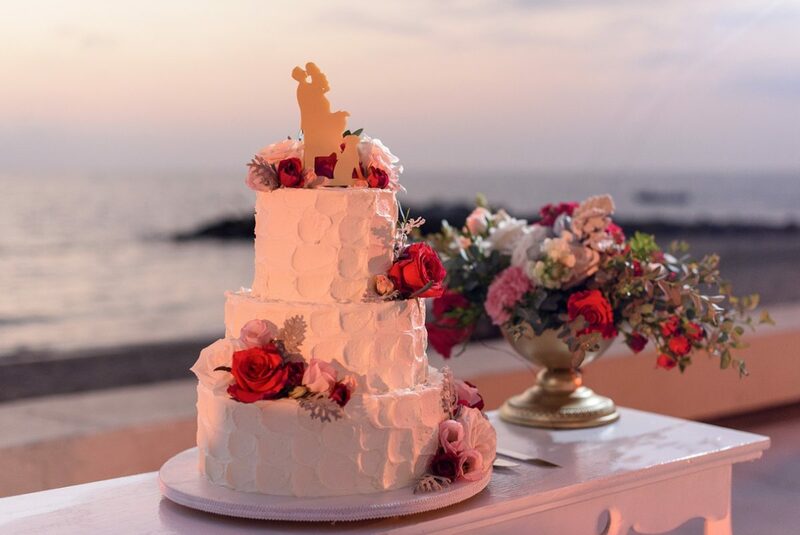 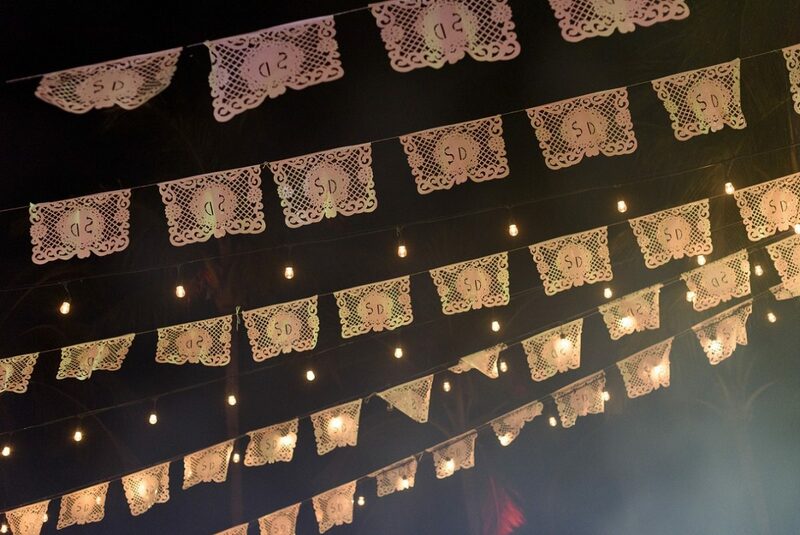 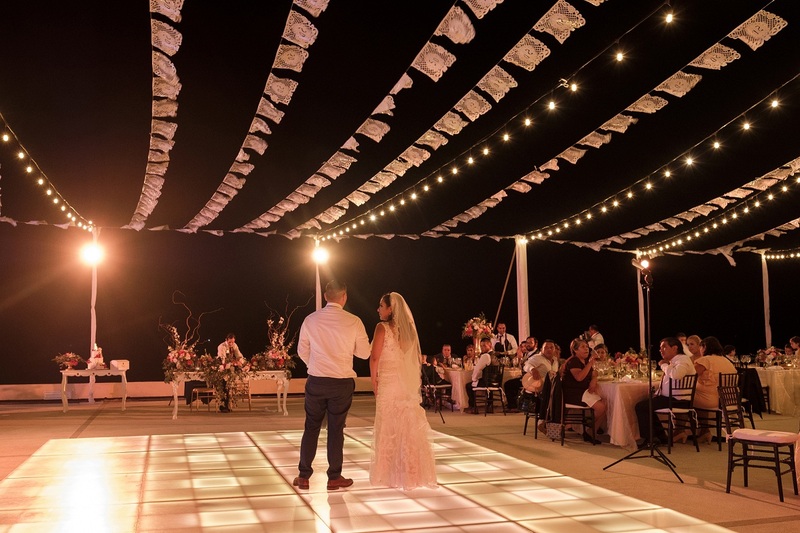 An Elegant Mexican Wedding style Puerto Vallarta Beach Wedding, with Mexican touches as the very popular Papel Picado and a really fun Tequila Tasting, all this in a beautiful beach front venue at Puerto Vallarta, México. 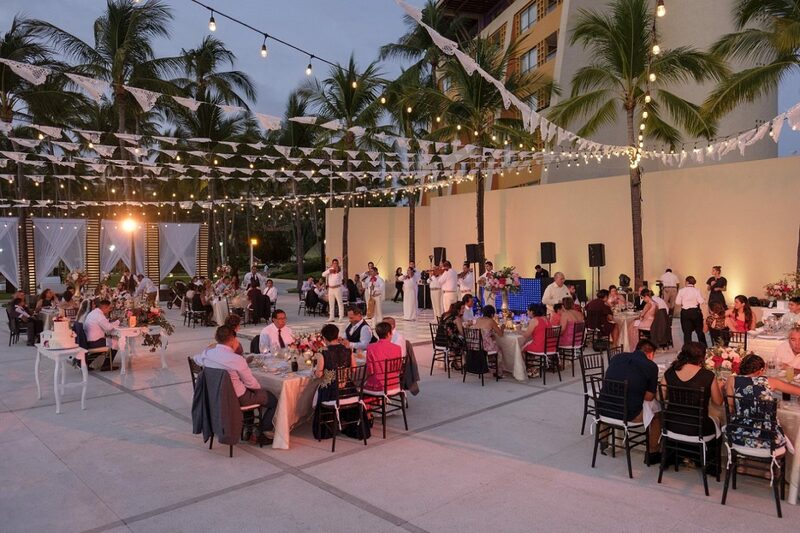 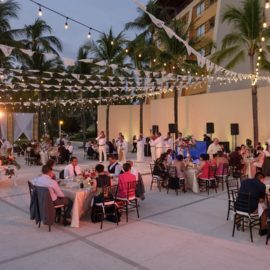 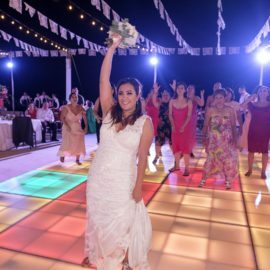 We would like to begin with thanking Vallarta Wedds Planners for the time and effort that was dedicated towards our event. 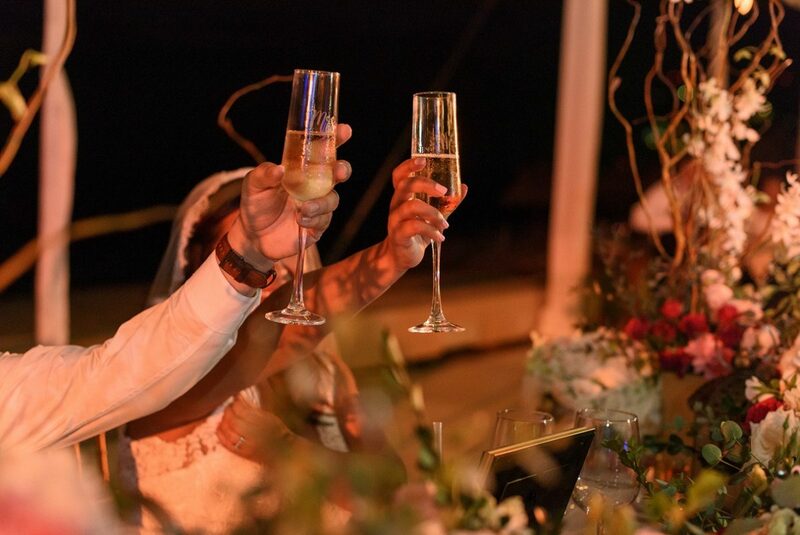 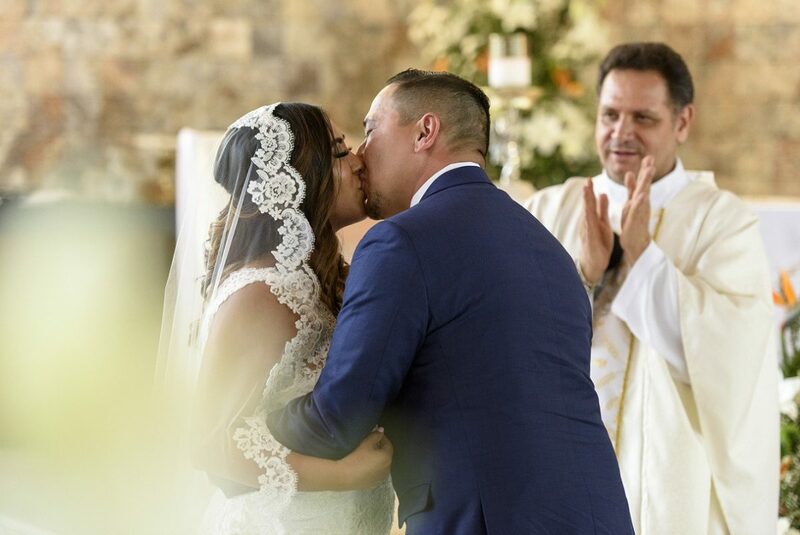 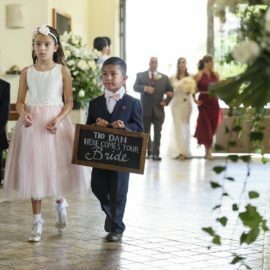 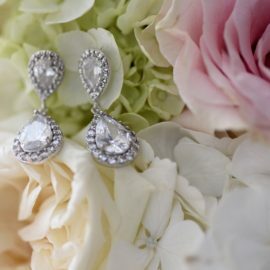 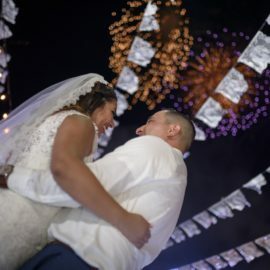 Our wedding exceeded everything we had envisioned and selecting Abigial, as our wedding coordinator, was the right choice. 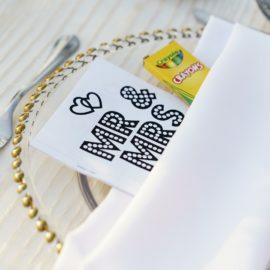 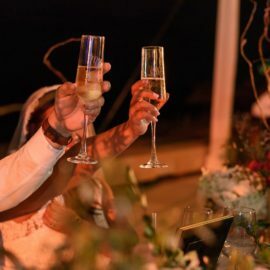 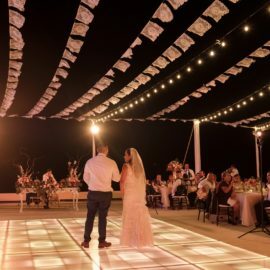 Being that our event was a destination wedding, we were nervous at the possibilities of what could go wrong: We knew we had to be selective on our choice of wedding coordinator and we could not have been happier with our decision. 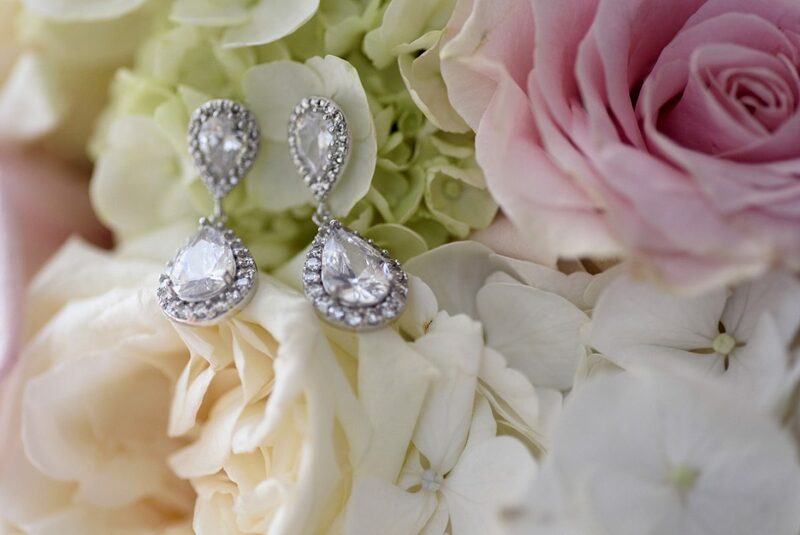 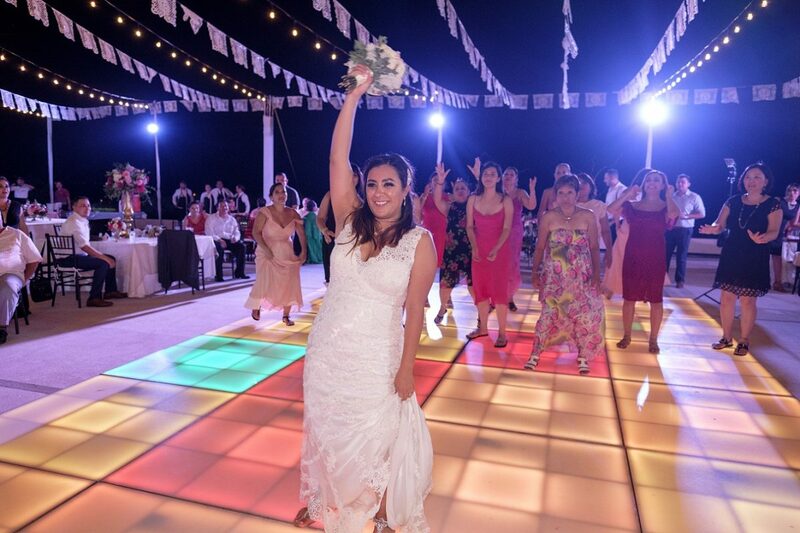 Abigail’s, professionalism and ideas made our dream wedding a reality. 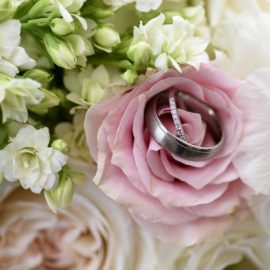 Her great communication skills helped with the stresses of wedding planning. 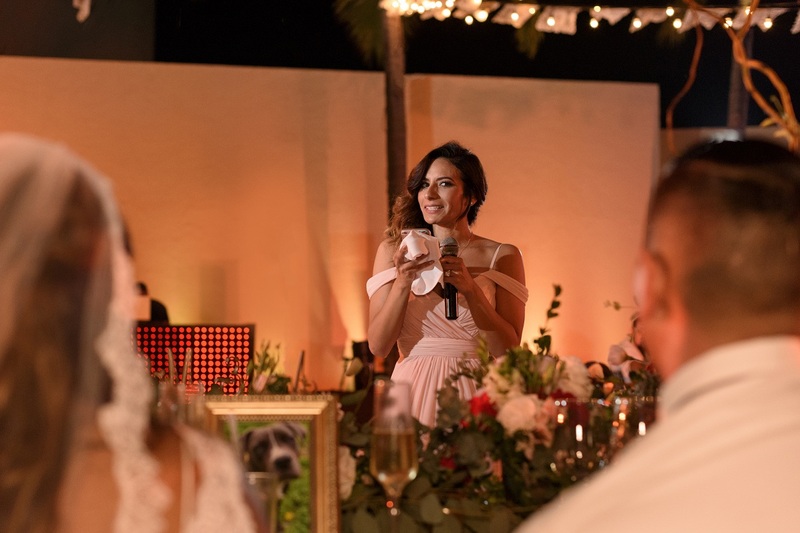 She was very responsive to the many phone calls and emails that came along the way. 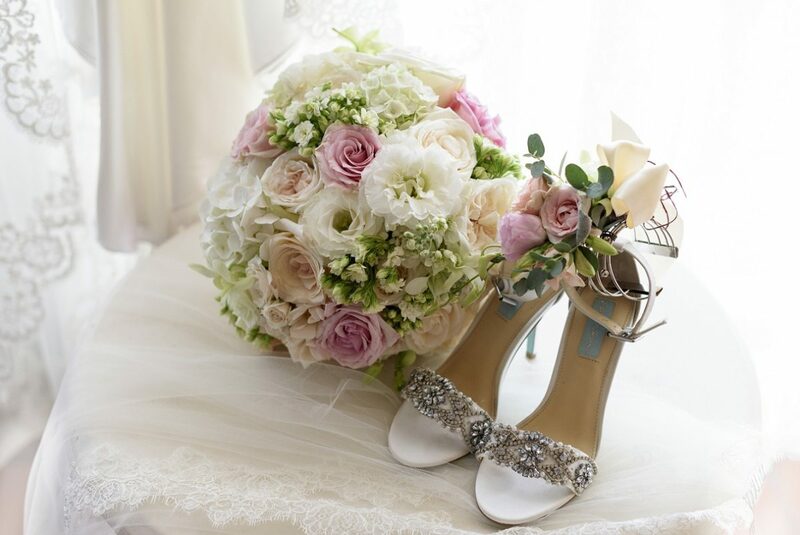 Her attention to detail and ideas helped us to stay within our budget. 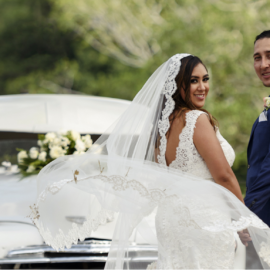 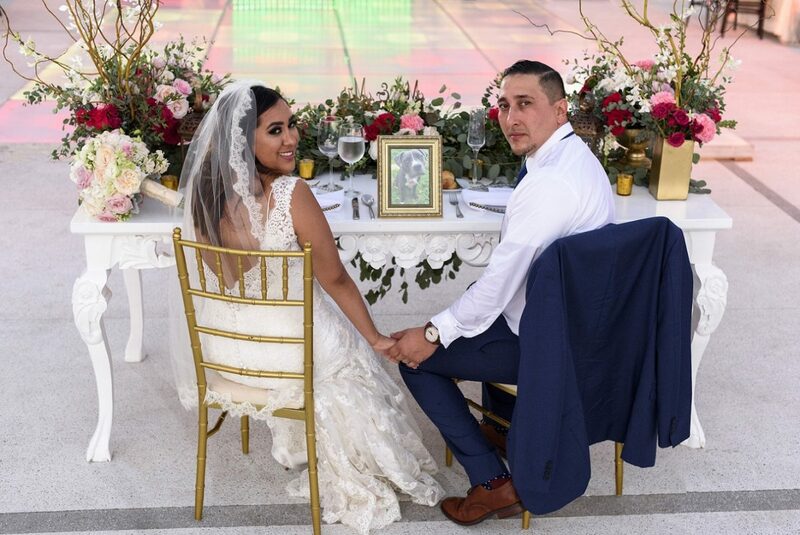 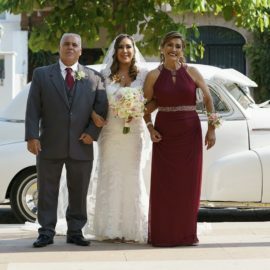 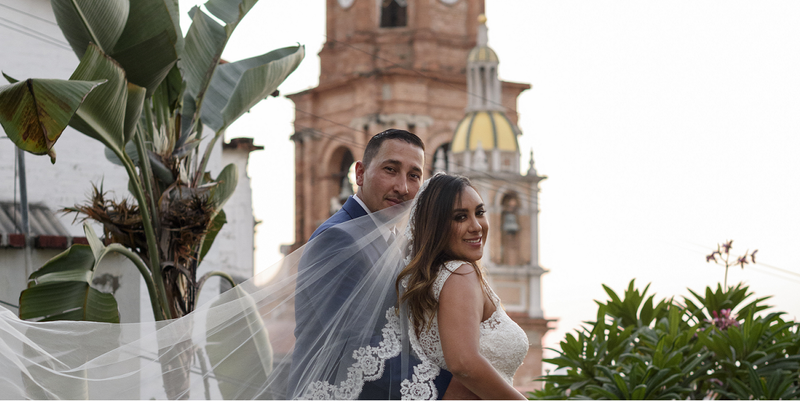 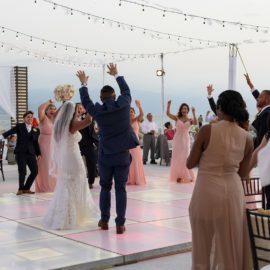 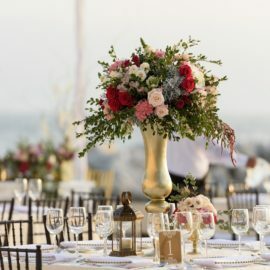 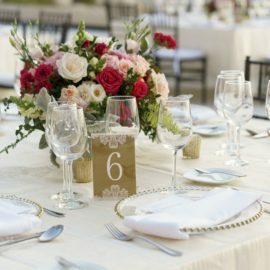 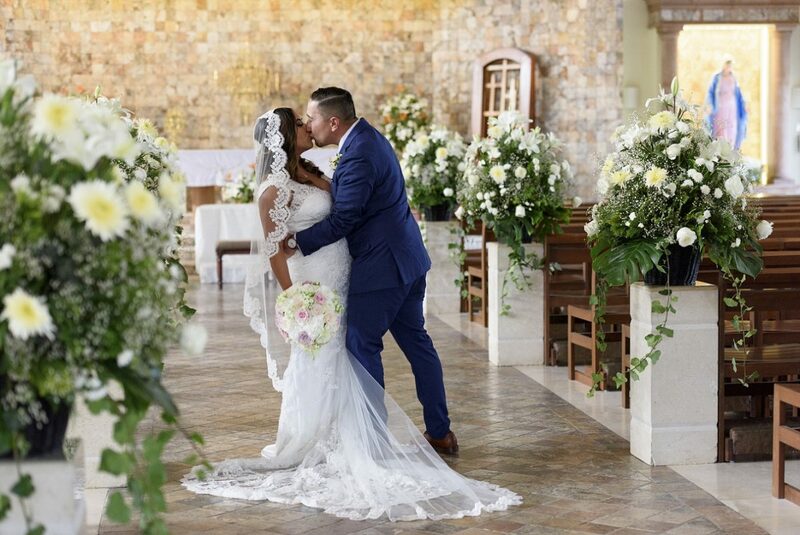 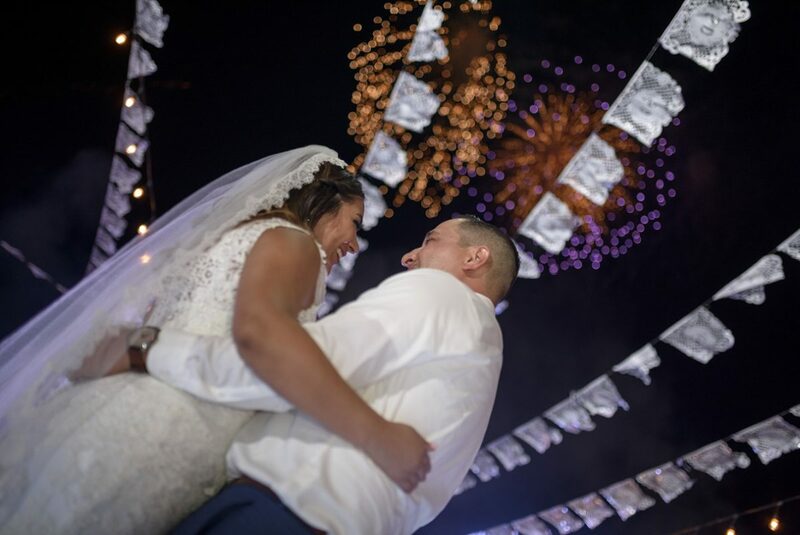 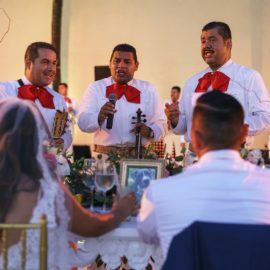 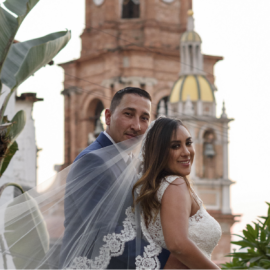 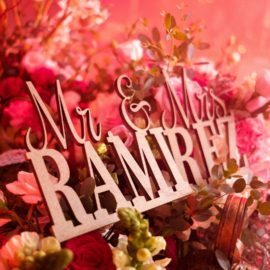 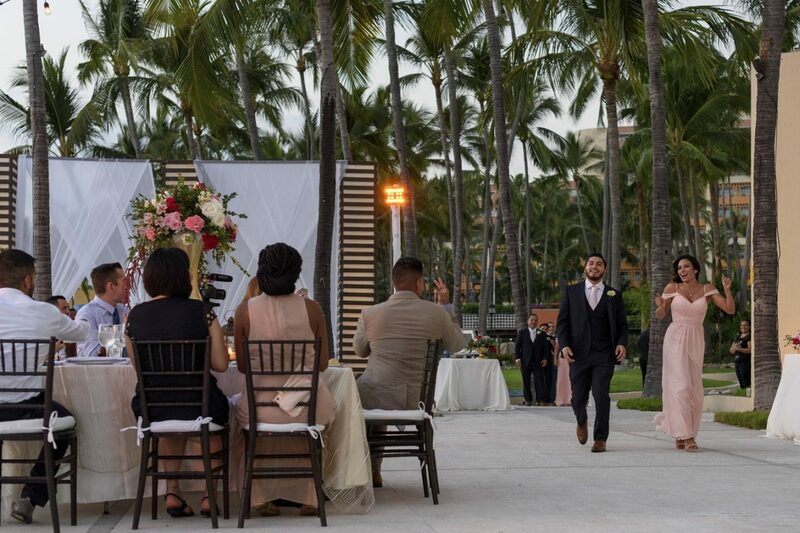 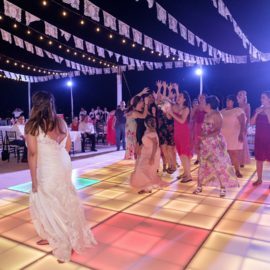 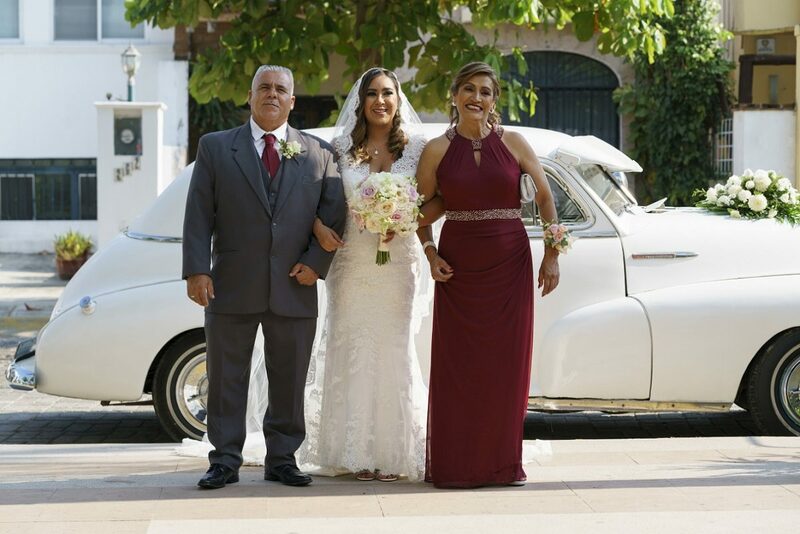 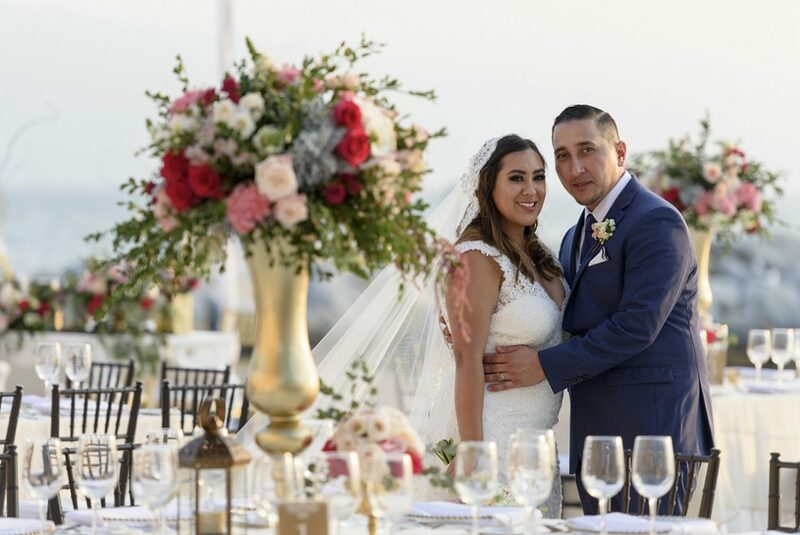 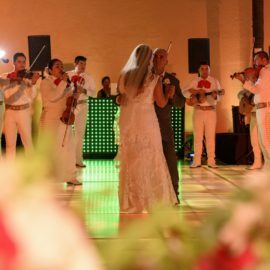 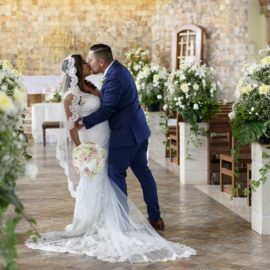 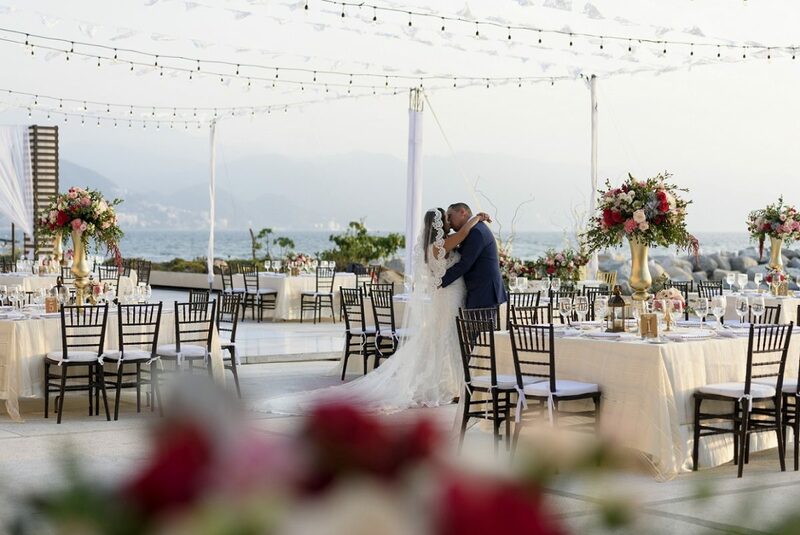 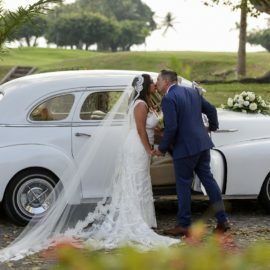 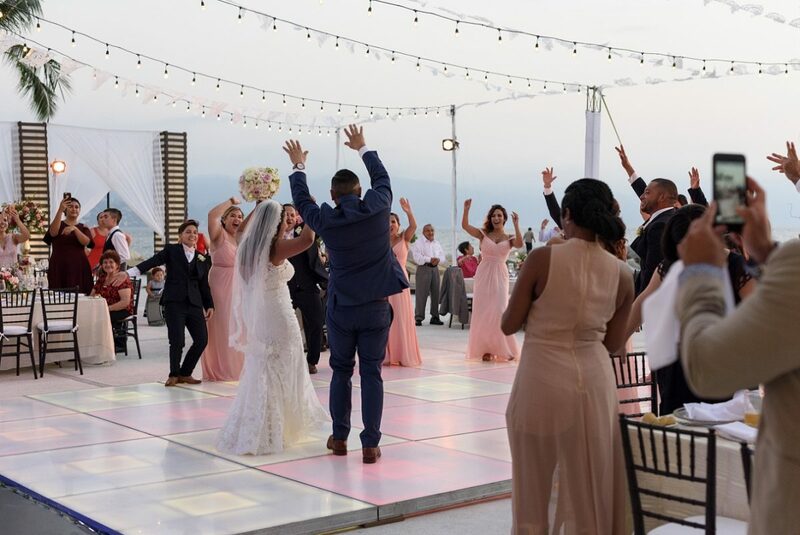 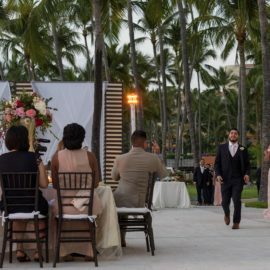 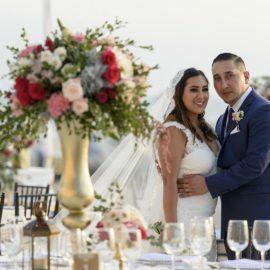 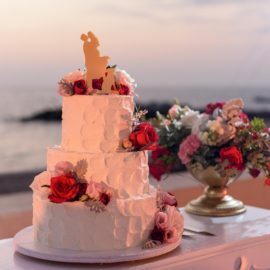 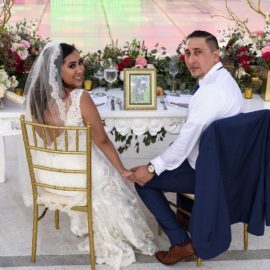 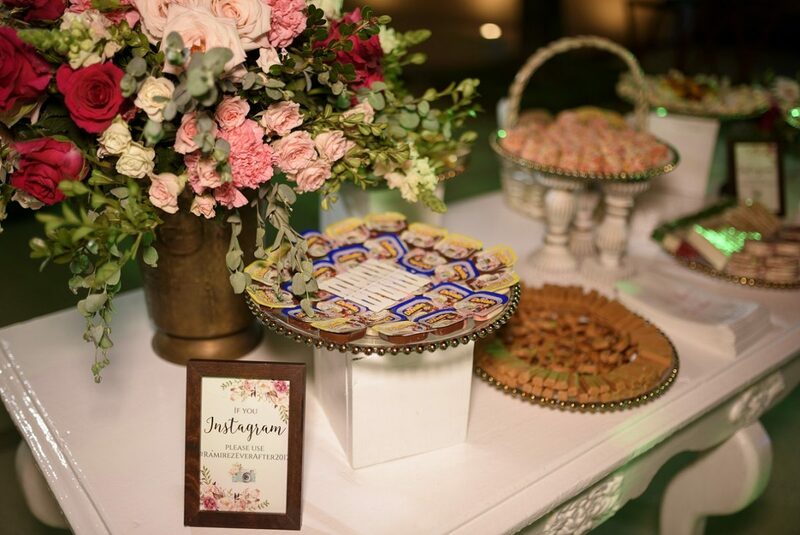 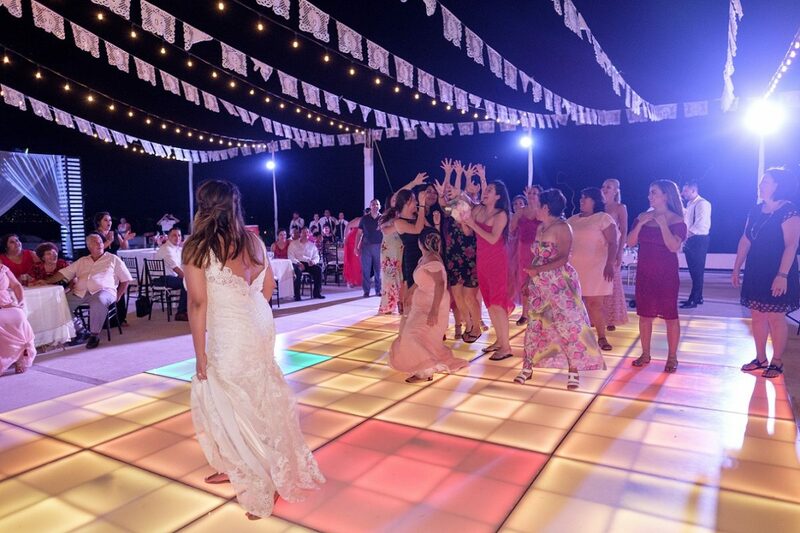 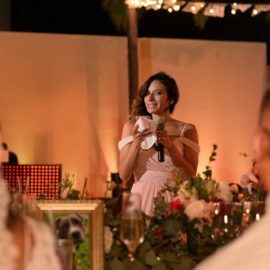 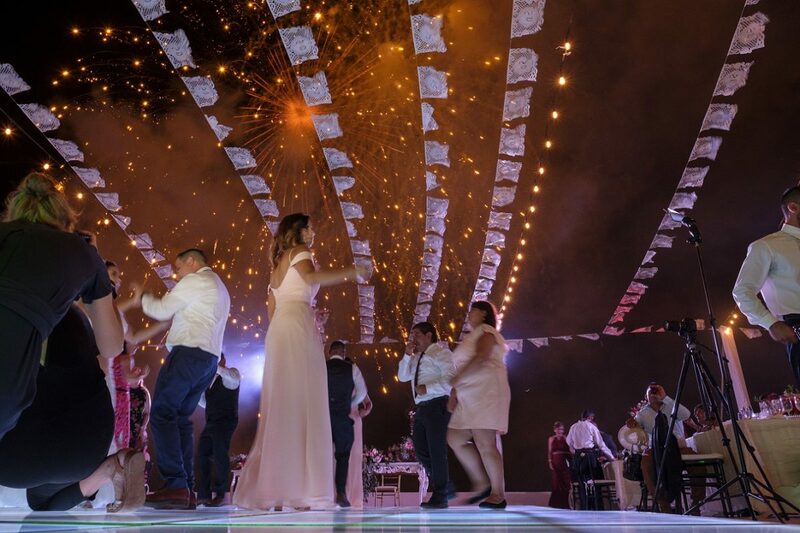 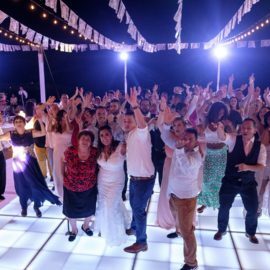 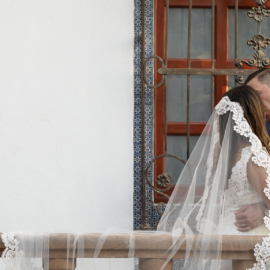 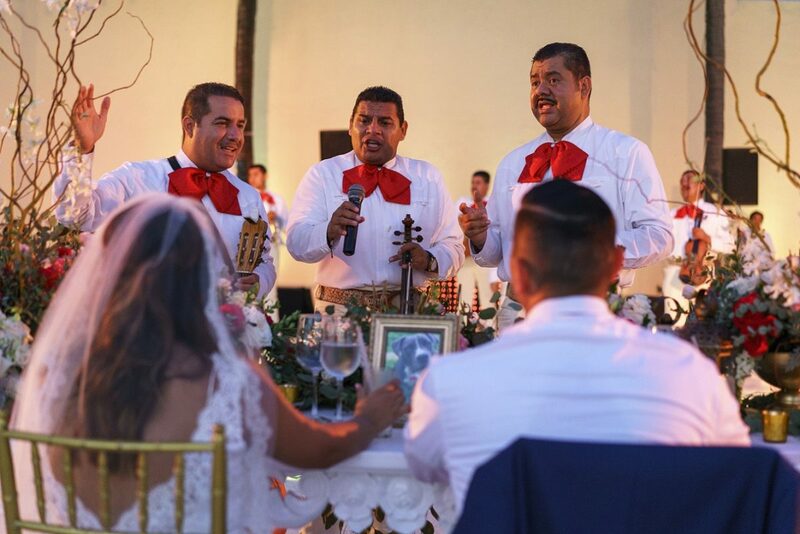 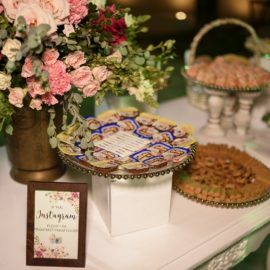 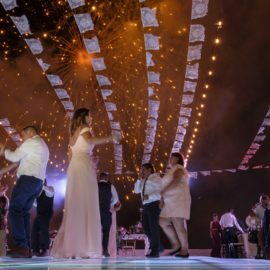 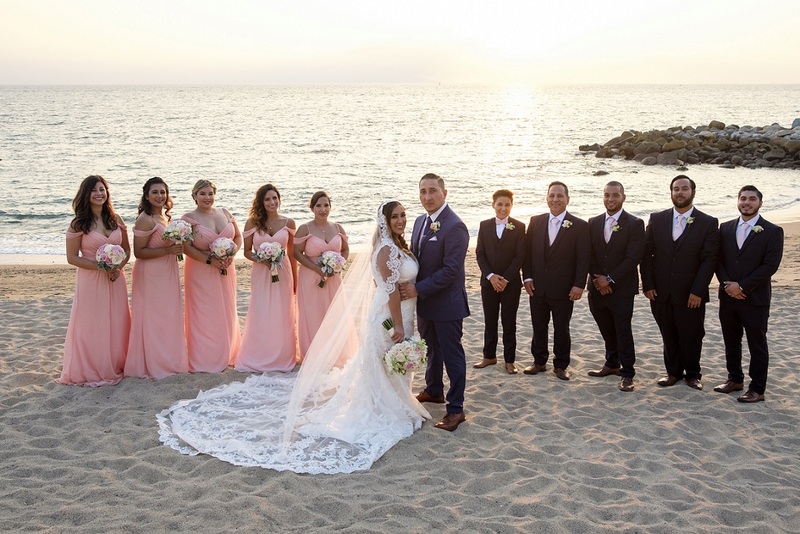 The vendors suggested reflected the same professionalism as Vallarta Wedds Planners and we are thankful for all the services provided and everybody involved. 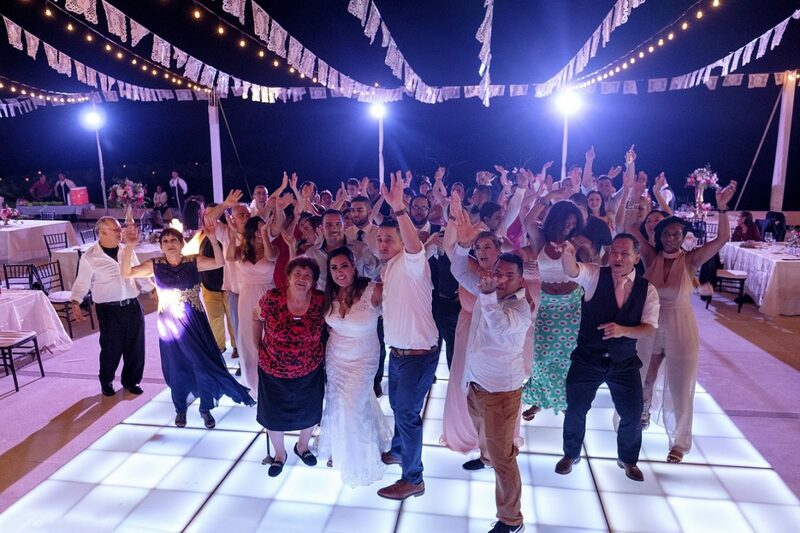 In our opinion, as a collective unit we pulled off the best wedding ever!! 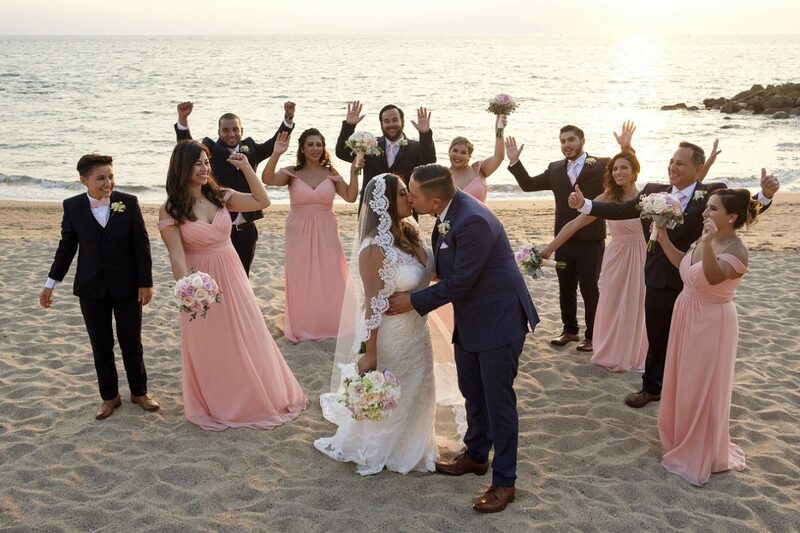 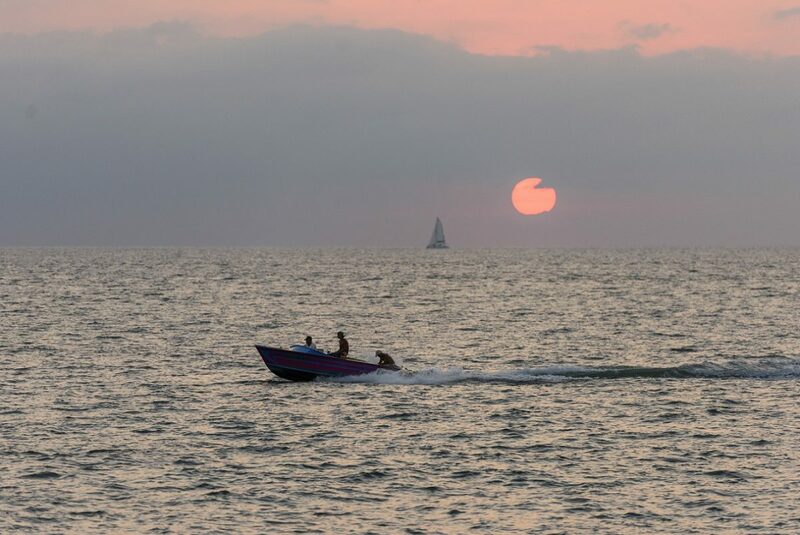 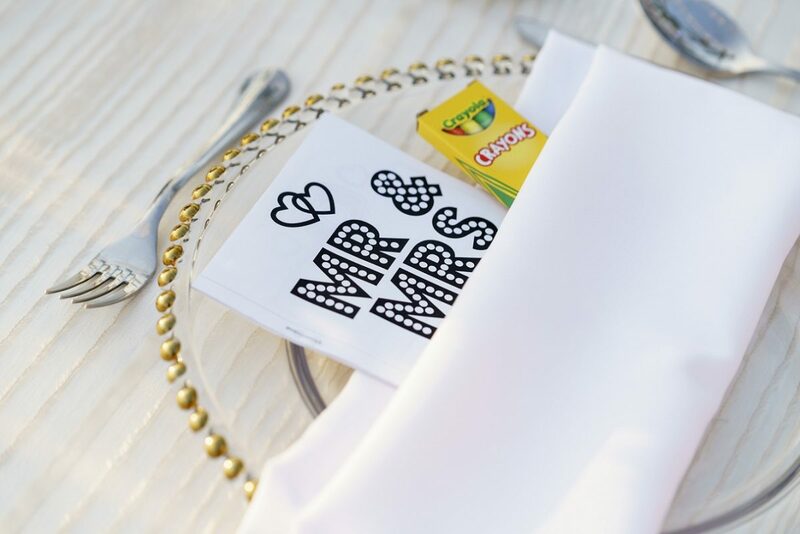 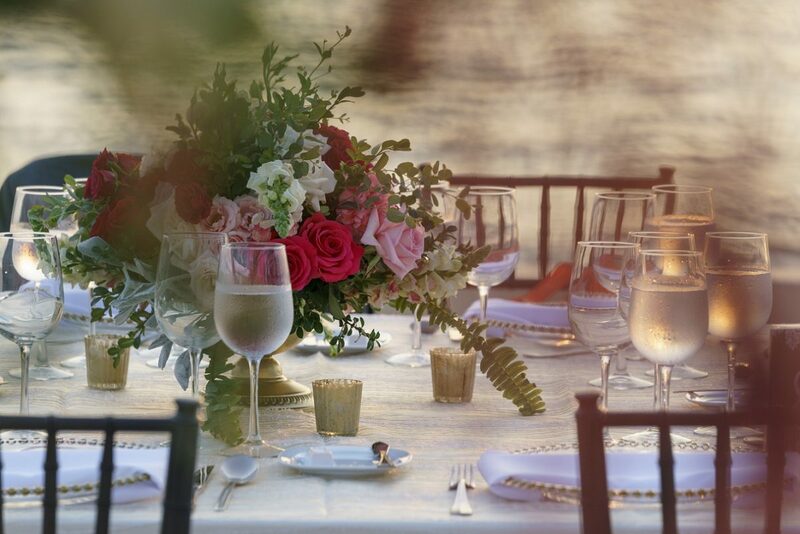 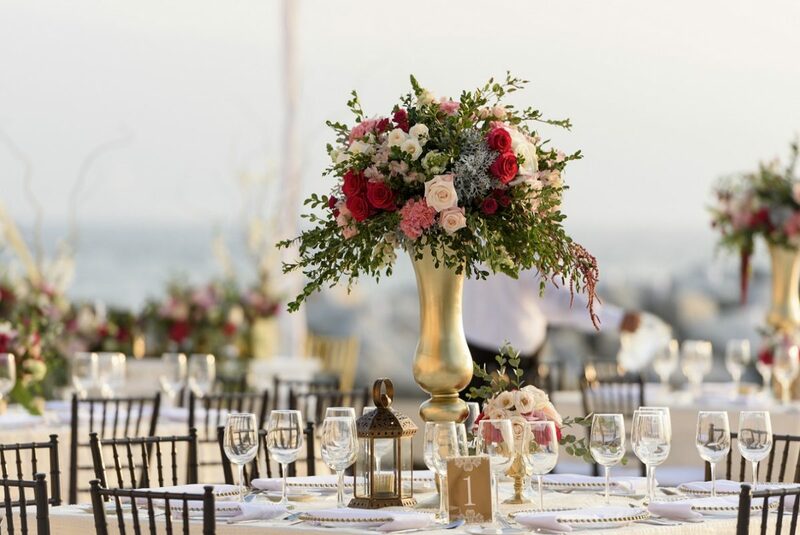 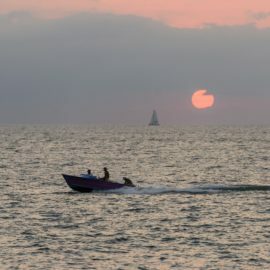 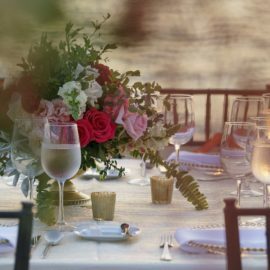 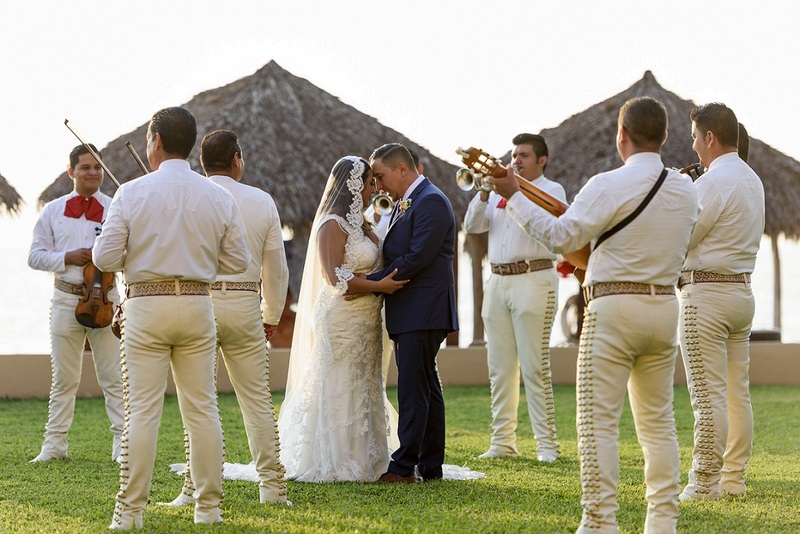 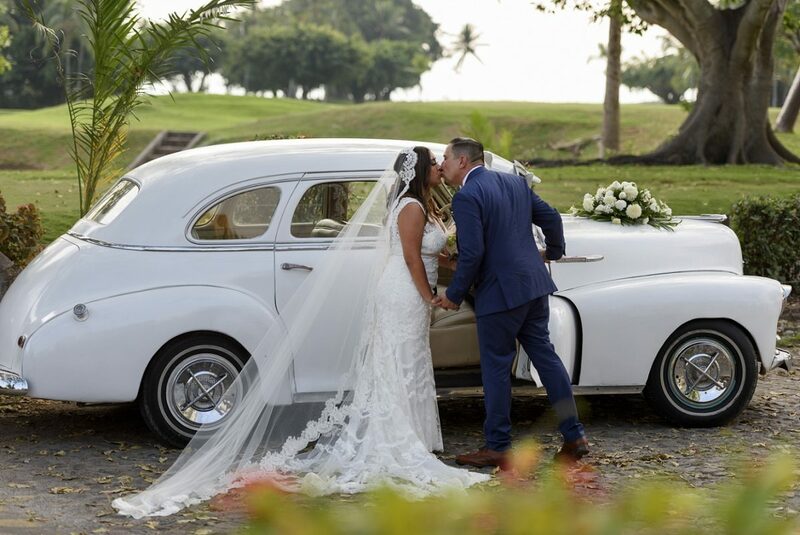 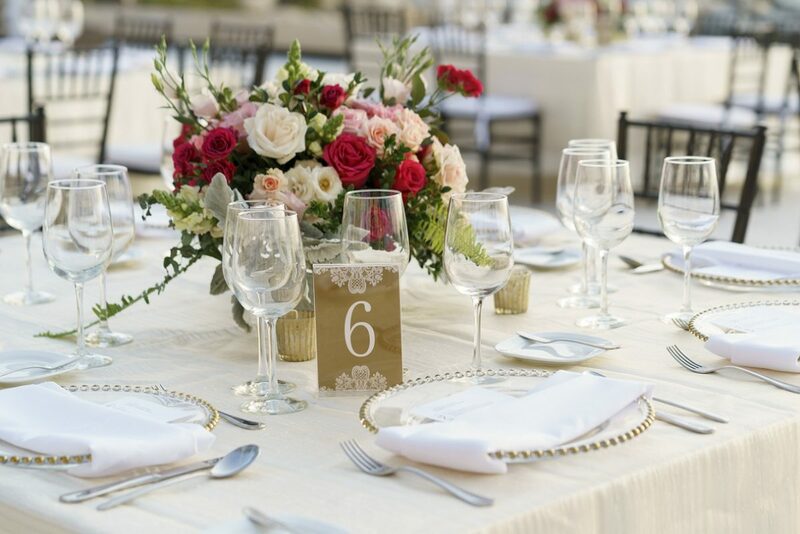 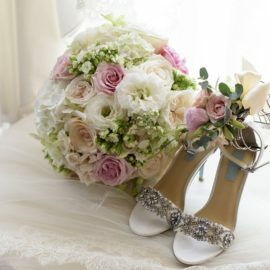 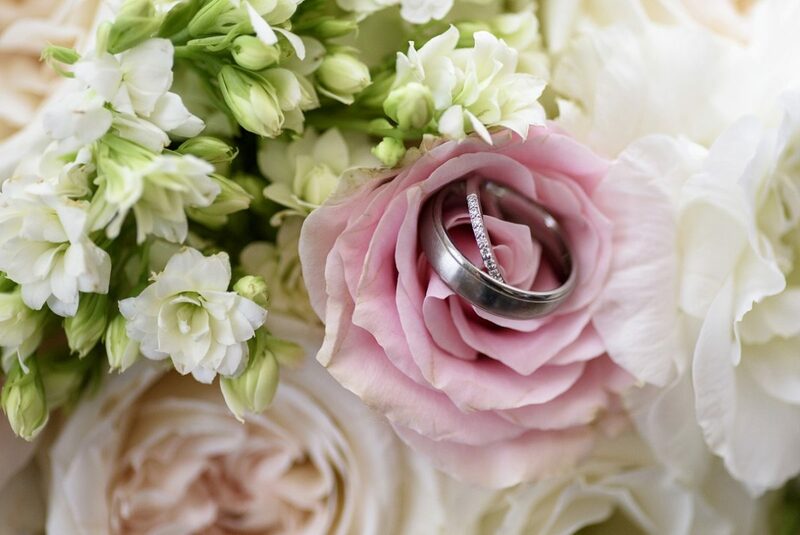 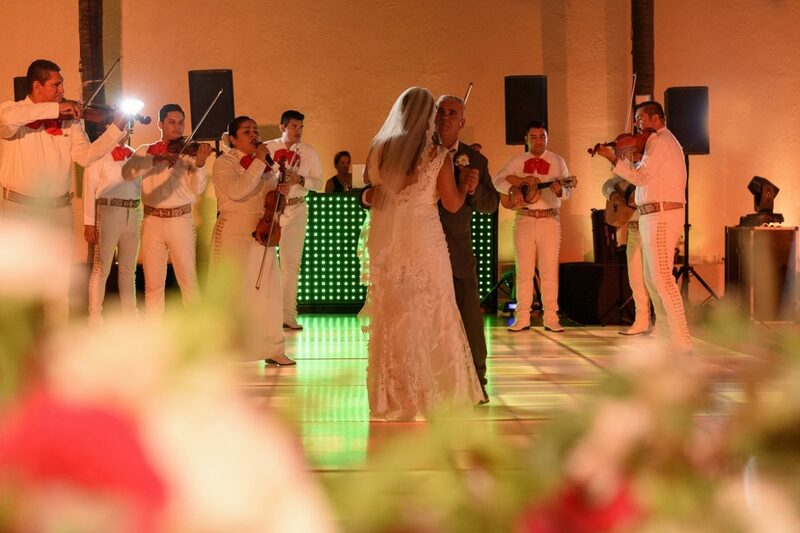 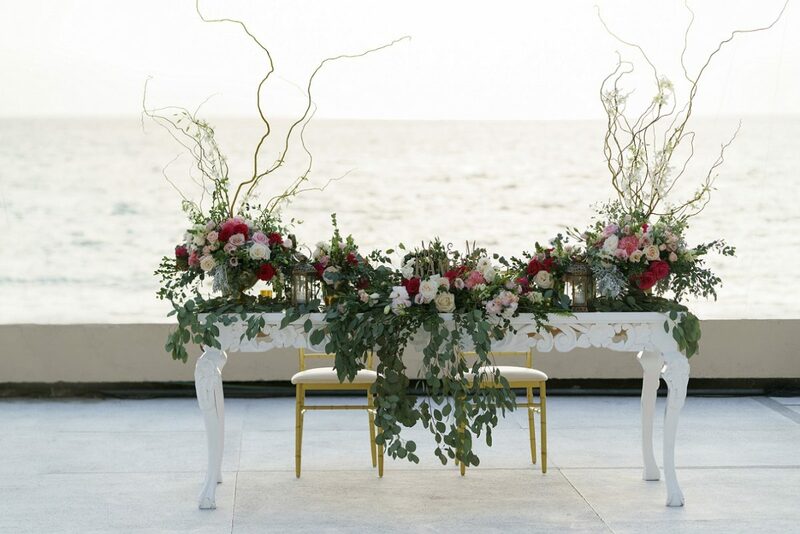 We highly recommend Abigail and Vallarta Wedds Planners with your dream wedding. 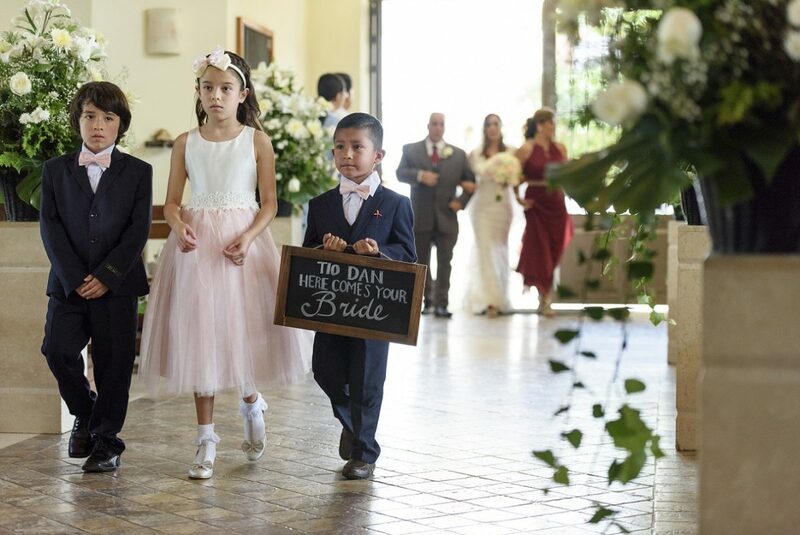 Samantha & Daniel from 3R Memories .:. 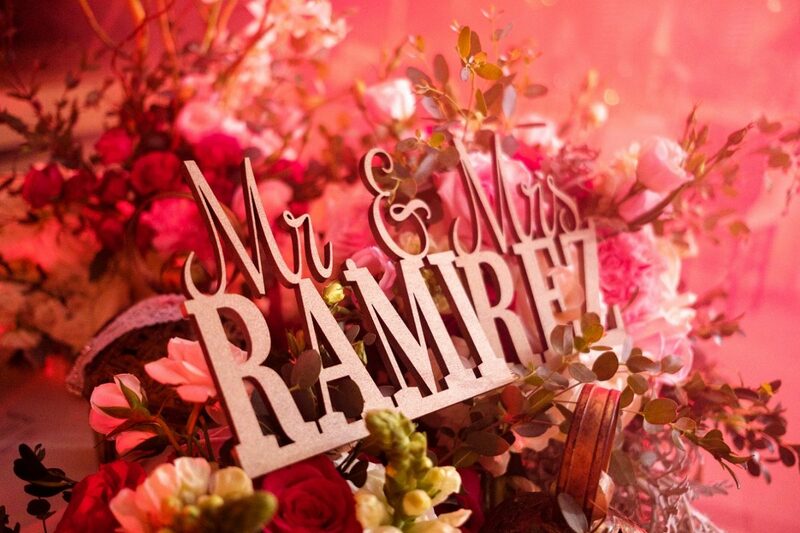 Raul R. Rios on Vimeo.